It looks like Punisher fans are getting their wish and getting more of Jon Bernthal's vigilante character from Daredevil season two. He will back for more destruction in his own Netflix series. 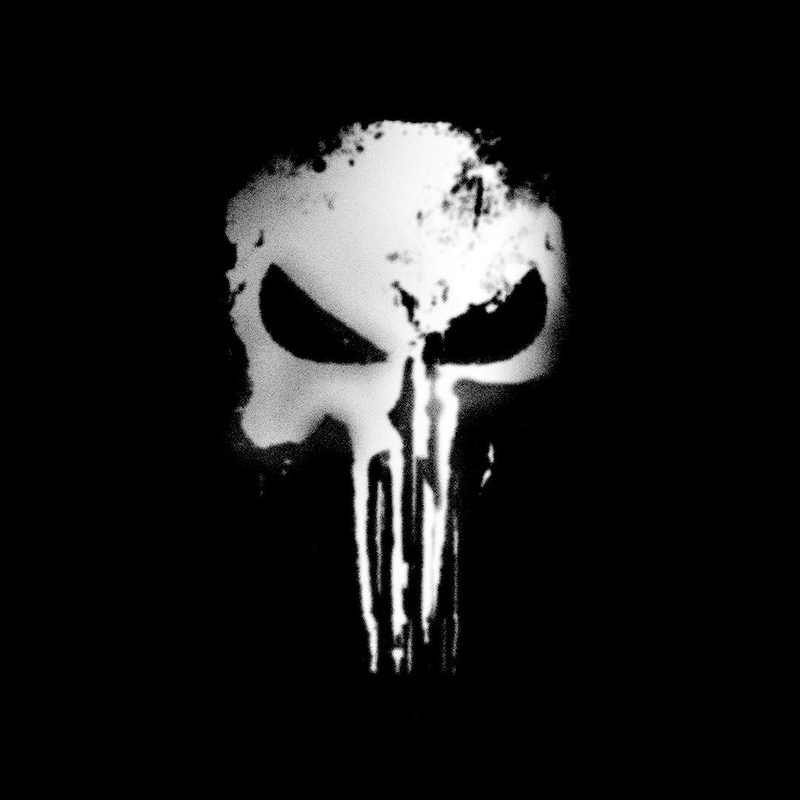 Netflix announced today that Frank Castle will officially return to dispense justice with extreme prejudice on the criminals of Hell's Kitchen. Writer and executive producer Steve Lightfoot (Hannibal) will serve as showrunner. This makes the sixth Netflix/Marvel collaboration ordered, a slate that includes the upcoming Luke Cage, Iron Fist, and the team-up The Defenders following the success of Daredevil and Jessica Jones. 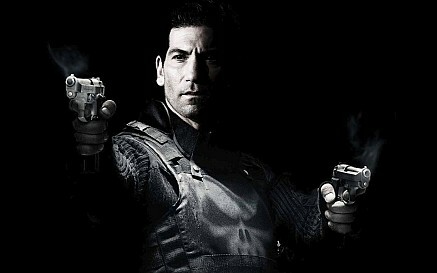 It's possible that Bernthal will also appear in a cameo role in the ensemble feature The Defenders.